Out West Online is a website and online marketing solutions consultancy focused on getting small-medium businesses online and connecting with their clients and customers. We help guide and teach organisations how the web can become a key sales and communication channel. We are based in Orange, NSW and specialise in working with regional businesses through-out the Central West. Whether your business is based in Parkes, Forbes, Condobolin, Bathurst, Molong, Lake Cargelligo or Dubbo we can bring our web design and marketing expertise to you. 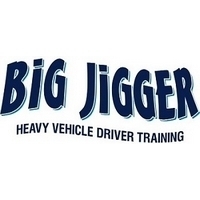 We aim to create strong and long lasting business relationships with all of our customers. See below several testimonials from our satisfied clients and several of our recent projects. 100% Australian owned Orange website design company. Since 2012 we’ve helped over 80 businesses get online. 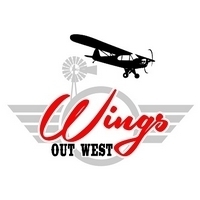 Out West Online is always on hand to assist with updating your website and available for meetings to discuss ongoing marketing for your business. With tailored designs and unlimited revisions you’re guaranteed to have a unique website for your business. Out West Online has a strong track record of delivering online projects and meeting a variety of client needs. All sites are built with an easy to use Management System allowing you to update your site 24 hours a day. We recently transferred all our website & adwords management to Steve at Out West Online, as well as the coordination of all our email marketing. Since doing this we have noticed a definite increase in our marketing results, proving the effectiveness of having someone there constantly maintaining our online presence. We have found Steve to be honest, reliable & easy to work with. Steve has excellent grasp of marketing procedures, concepts and ideas including web design, SEO, brochure design and I would have no hesitation in utilising his skills in the future. 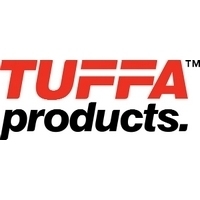 I have worked with Steve over the last few years on a range of marketing projects, Steve has launched 4 different websites for both Progress Printing and TUFFA Products. His innovative and positive attitude always makes the job a lot easier to tackle. A systematic worker that is always willing to try something new. He transformed TUFFA Product sales strategy with a range of online initiatives.